Home > Toys > Plush > Search By Brand > Gund > Paint Jr. 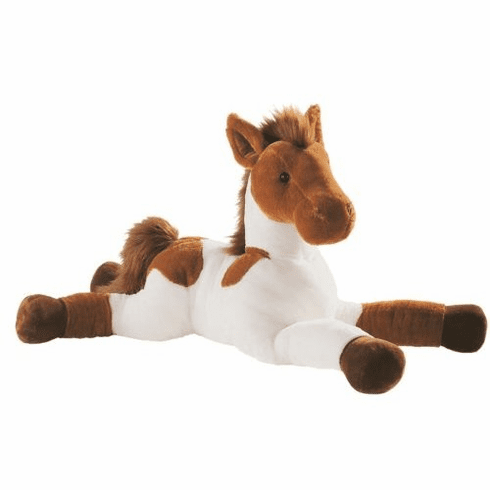 Horse 13"
Perfect for horse lovers and collectors, this beautiful plush Painted Horse is a cuddly work of art. Soft and snuggly, this horse showcases the fine quality and incredible details. Surface washable. Measures 12" long.